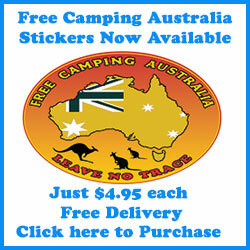 The Free Camping Australia website is designed to attract visitors who enjoy the outdoors and who have a special interest in caravaning, camping and related activities. With over 350,000 RVs on our roads, each and every one of them will be seeking a full range of spare parts, accessories and maintenance to help them enjoy their life on the road. 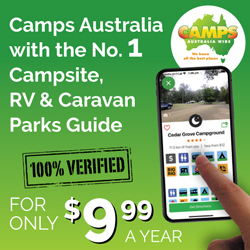 Are you a Farm Stay, Low Cost campground owner ($25 or less per night) or Caravan Storage Facility wanting to be listed on our website? 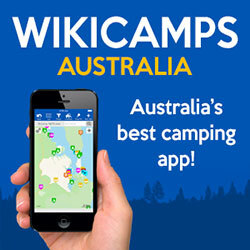 For a yearly fee of $125 (just $2.40 a week) your property will be listed on Free Camping Australia’s website. This is a flat rate with no ongoing costs or commission on bookings. Advertise on a network visited by hundreds of thousands annually. 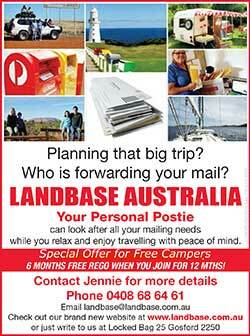 Pay $125 per year and nothing more, no ongoing costs or commission on bookings. We will make as many changes as you like to your advertisement at any time and at no cost. You receive enquiries and bookings directly, without paying any commissions. Display your phone number and email address, allowing prospective guests to contact you instantly. Include a link to your farm or park’s website, providing a valuable source of genuine leads. 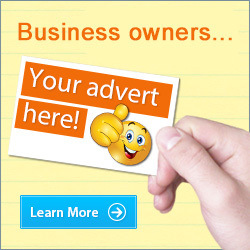 Banner advertising, button ads, and other custom advertising opportunities are available throughout our website. This high profile advertising will catch the attention of our visitors as they navigate around the website. Please email us for rates. Product reviews are a very easy and cheap way to promote your product directly to your target market. The only cost to you is the cost of the demo product. We will review your product and write a post on our finding. Please contact us to discuss your advertising needs, and to tailor a budget-friendly advertising solution for your business.